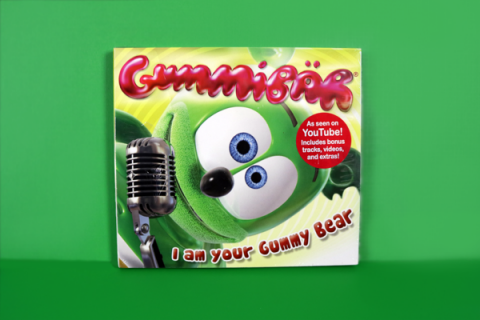 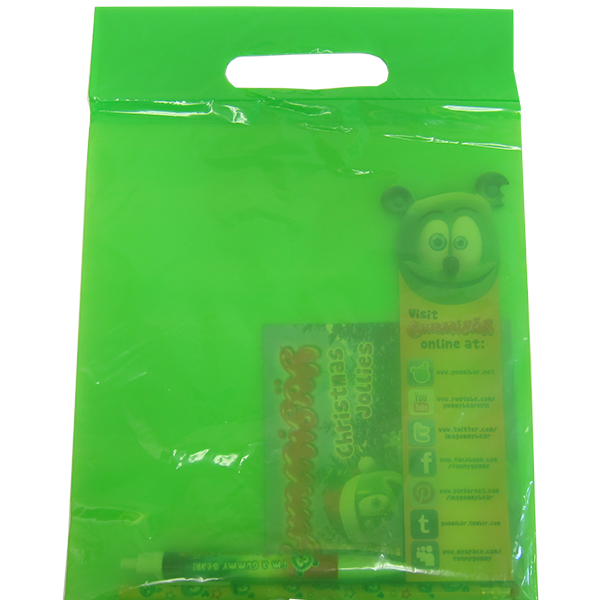 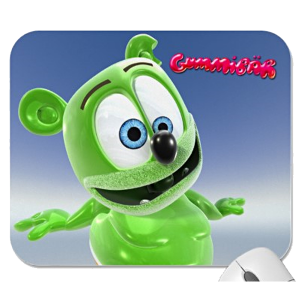 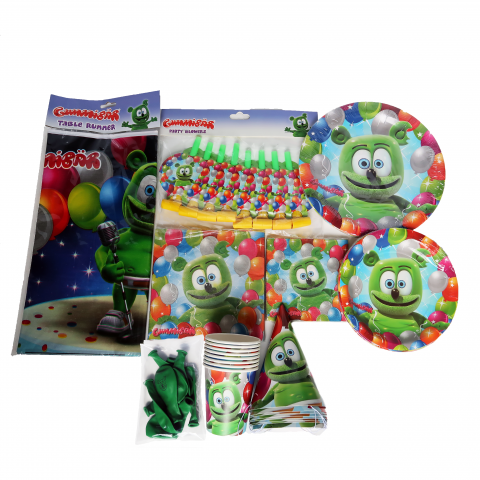 Send your guests home with Gummibär (The Gummy Bear) Green Plastic Treat / Goody / Favor Bags stuffed full of Gummibär themed treats and surprises. 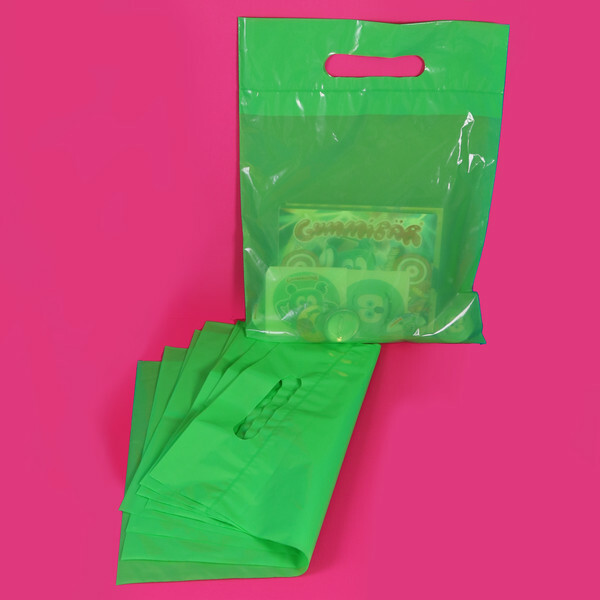 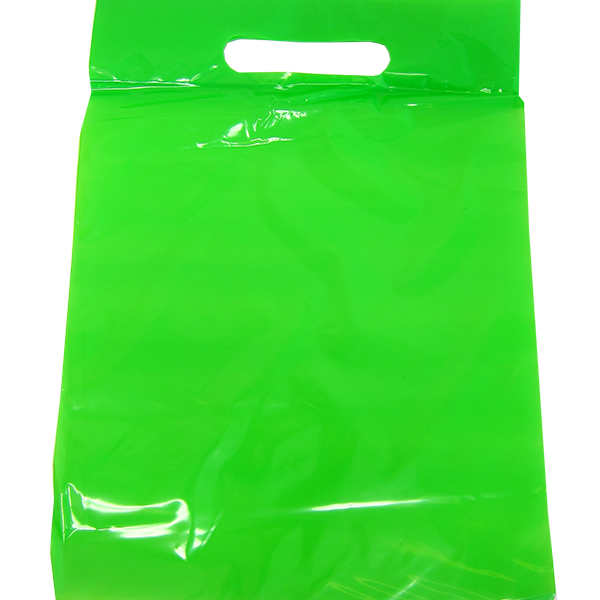 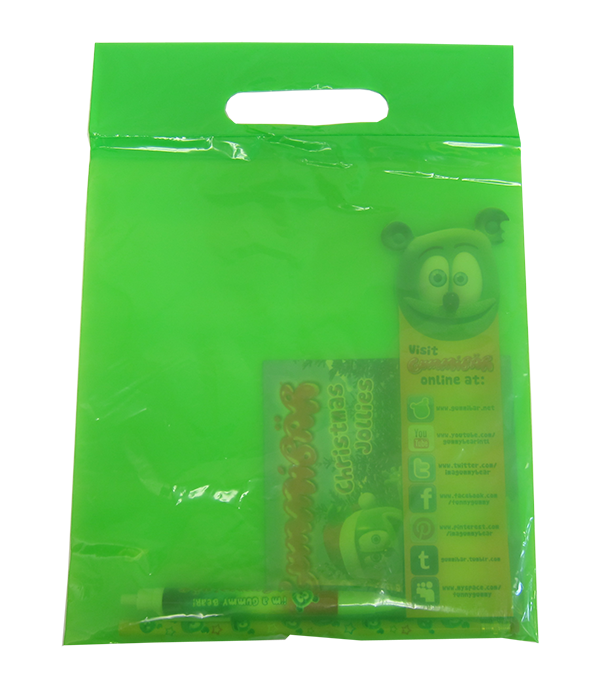 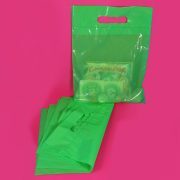 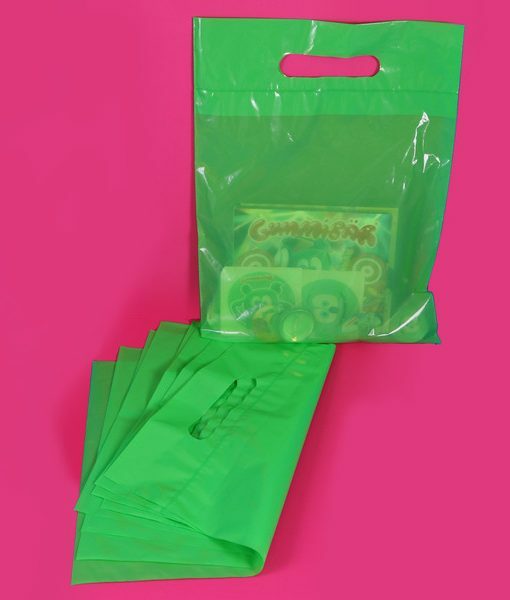 * Set of 8 empty green plastic goody bags. 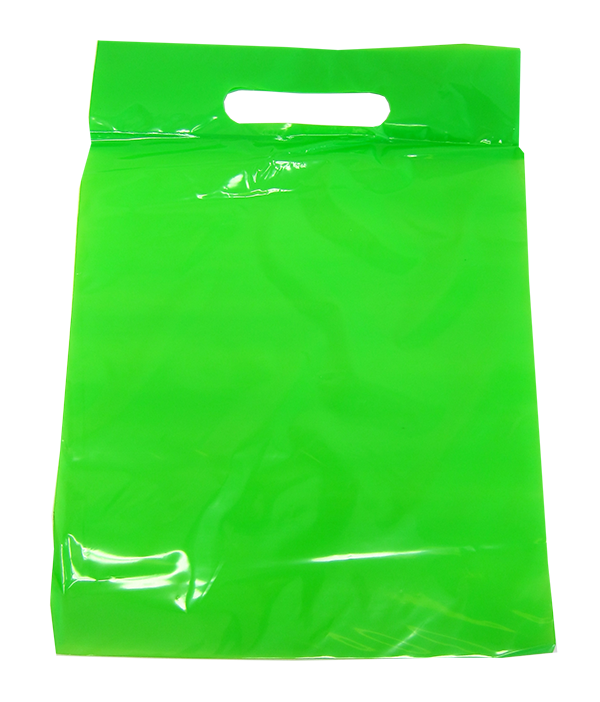 * 9″ x 12″ bags. 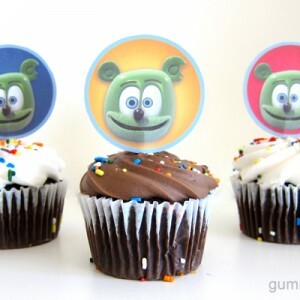 * Decorate with markers or stickers.